We typically have a waiting list for our animals and we try to match the available animals with the home that is best suited to their individual assets and/or needs. This brings the best results not only for the animals, but also for those who purchase them. 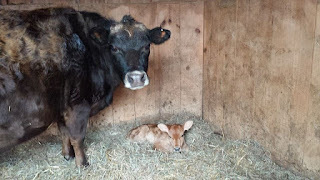 Our Jerseys are registered with The American Jersey Cattle Association or the American Miniature Jersey Association and some are dual registered. 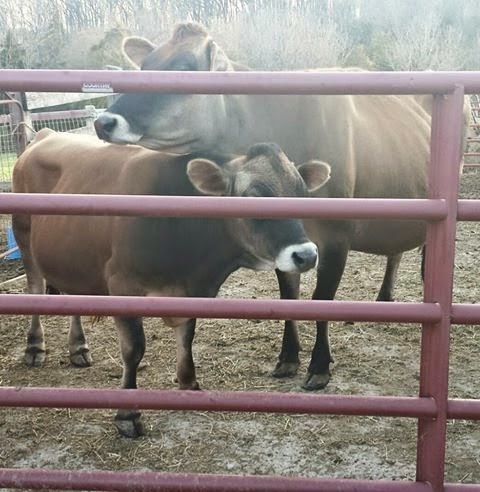 Trained, standard size, family milk cows start at $1500. Proven, mature breeding bulls start at $1500 and go up. All the animals on our farm are raised humanely and given the best care we can possibly give them. 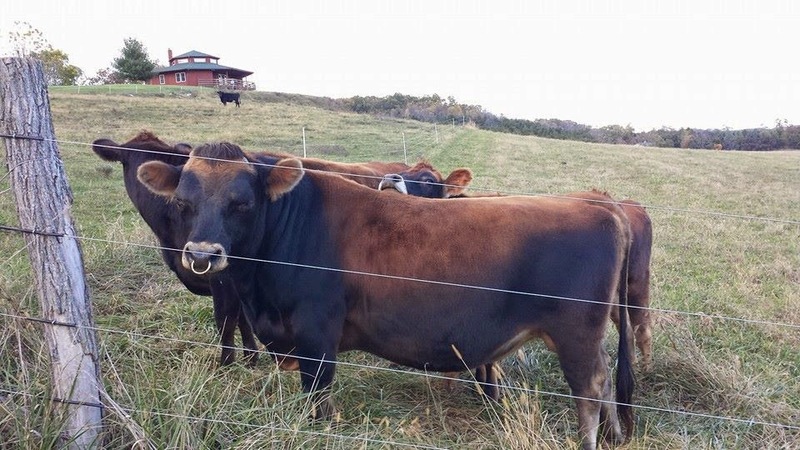 We try to match the animals we sell to the best possible home for them, so that the buyer is comfortable and happy with their livestock purchase. To hold an animal, a non-refundable deposit of 50% of total purchase price shall be paid as a partial payment. Livestock will not be held until the deposit is received. Buyer shall pay the balance at or before time of pick-up, in cash. Health tests or documentation requested by the buyer or required by the state where the buyer resides shall be paid for by the buyer. Livestock listed as “bred” will be pregnancy tested at the buyer’s request and expense. Livestock tested and found to be bred are guaranteed bred only as of the date of the test by the veterinarian. We assume no responsibility for the viability of the pregnancy beyond the test date. Abortion, miscarriage, birth defects or problems of the pregnancy are the responsibility of the buyer. Seller does not knowingly sell any sick or infirm livestock without disclosure of such. The buyer may at his/her expense have the livestock vet checked before shipment. 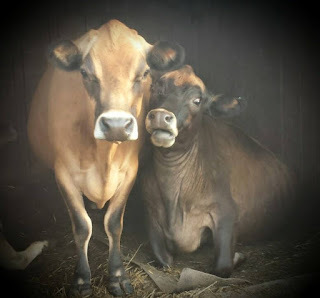 Due to the stress of transportation and adjustment to new living conditions, or differences in feed and water, we take no responsibility for the health of the livestock after it is loaded onto our into the transport vehicle. Animals must be picked up by the buyer at the designated time, unless other arrangements are made and documented in writing. The buyer will be charged a daily boarding fee for the additional days the animal is kept by the seller. Should the buyer not pick up or make arrangements for the animal by the designated date, the animal will be considered abandoned by the buyer and will go back on the market. No permanent alterations such as banding or castration will be made to the animal until the full purchase price has been paid to the seller. We do not accept the return of any livestock animals. No exceptions. We do not warranty animals. We make no guarantees as to height, size or conformation upon maturity. Buyer and/or their carrier are responsible for the health and safety of the livestock purchased once it leaves the farm. I, the buyer, have read, understand and agree to the terms of sale listed above. Attention: We are frequently asked about A1/A2 testing. WE DO NOT test for the A2 Beta Casein. It's not important to me as a cattle owner and I am not going to cull out my cows based on their Beta Casein status. Because I understand it is important to some individuals, a potential buyer may pay for this testing at their own expense and the testing expenses are nonrefundable even in the event the buyer chooses not to buy a particular bovine. Our prices are fair and often much less than what other Family Cow and Miniature Cattle Breeders are charging. While I must make a profit to run a business, my top priority is finding good homes for the cattle I can't keep and making available quality cattle at a fair price to others so they can realize their dreams like I have. The same holds true for all other types of testing other than Brucellosis and TB which we do routinely and which is required to send cattle out of state. We have a closed herd and have never had any issues with diseases. We understand the wisdom of caution and are willing to test our animals at the potential buyer's expense with their knowledge that the money they invest in testing is nonrefundable even if they should choose not to purchase an animal. 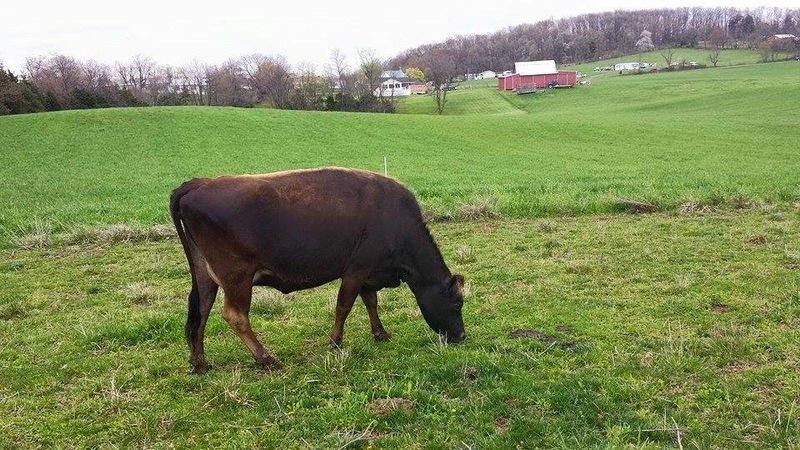 All Animals are located on our farm in Staunton, Virginia and must be picked up here unless other arrangements have been made prior. Rascal is 75% Miniature blood lines. 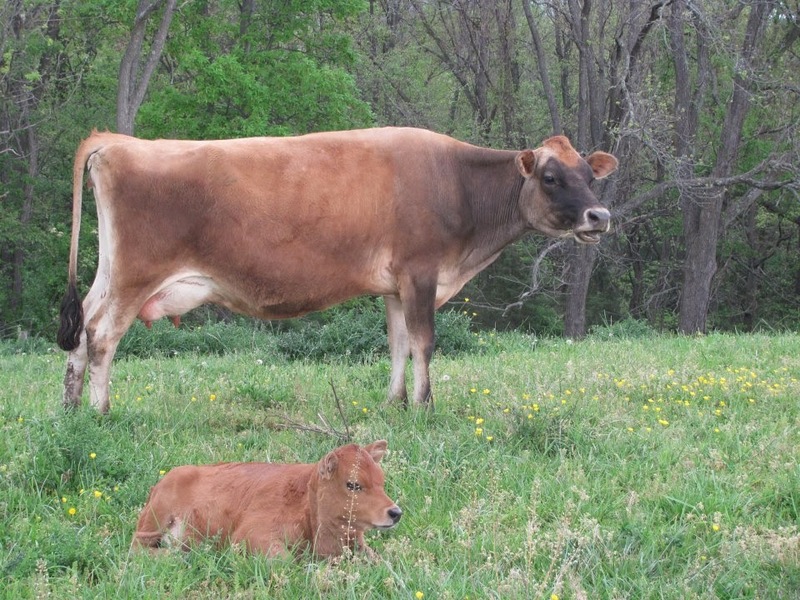 His dam is a 50% Mini and 50% standard Jersey cross and registered as breeding stock with The American Miniature Jersey Association. 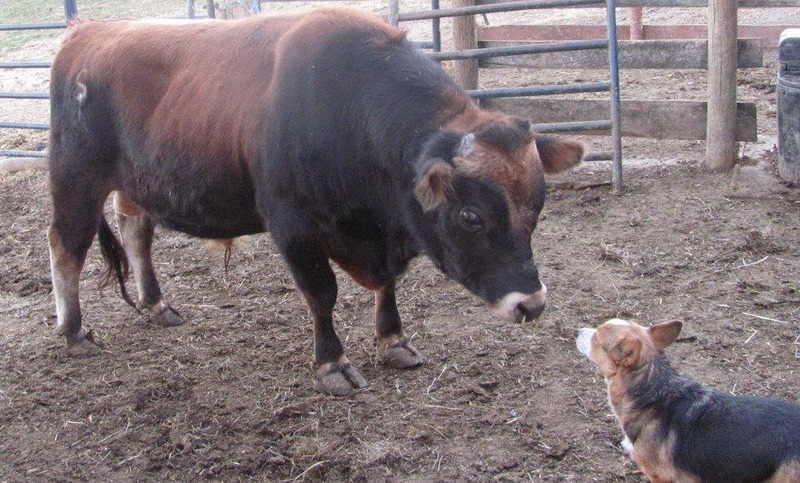 He sire is a registered American Miniature Jersey bull. He is a mild mannered bull that was dam raised until he was 8 months old. 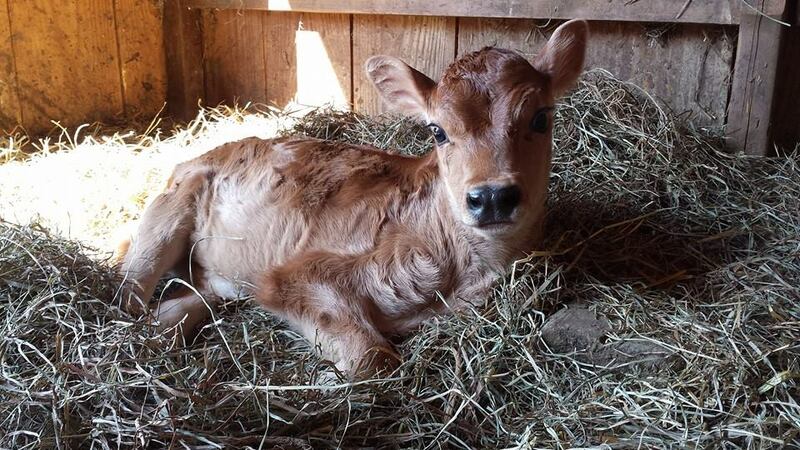 Maggie will be held with a deposit and available when weaned (between 4 and 6 months of age). Maggie's dam is a true miniature at 40 inches at the hip. Her sire is a small mid miniature around 44 to 45 inches at the hip. She will be sold with registration from the American Miniature Jersey Association. FULL DISCLOSURE/ATTENTION: This particular line does some have standard Jersey blood lines through the dam's lineage. Because of that, she will be registered as 75% miniature but can be upgraded to full miniature status once she reaches three years of age if her height remains within the official requirements. 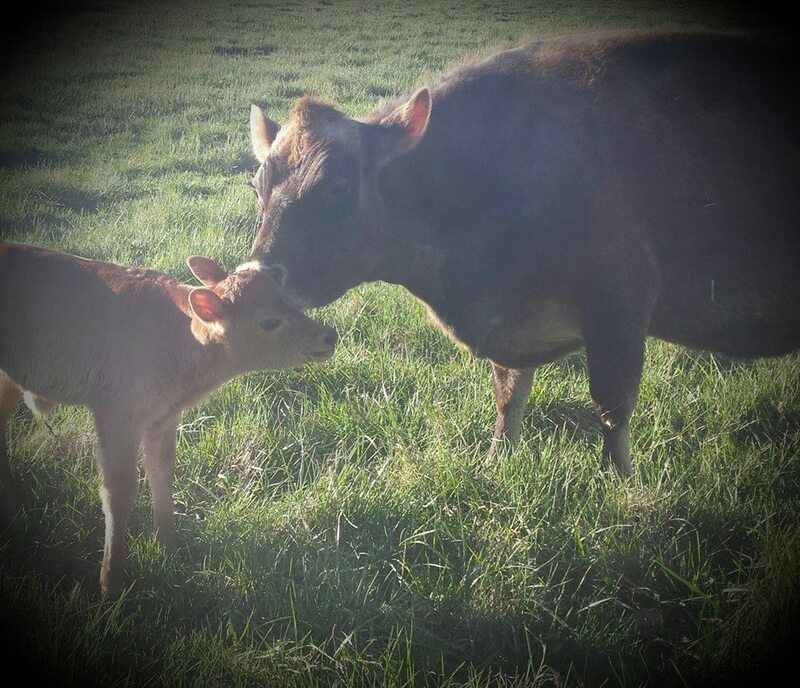 AMJA seeks to make owners aware of all the bloodlines involved and makes it very clear when standard Jersey is part of the makeup of a bovine's geneology. I can send photos of the dam and sire's registrations papers to seriously interested parties. 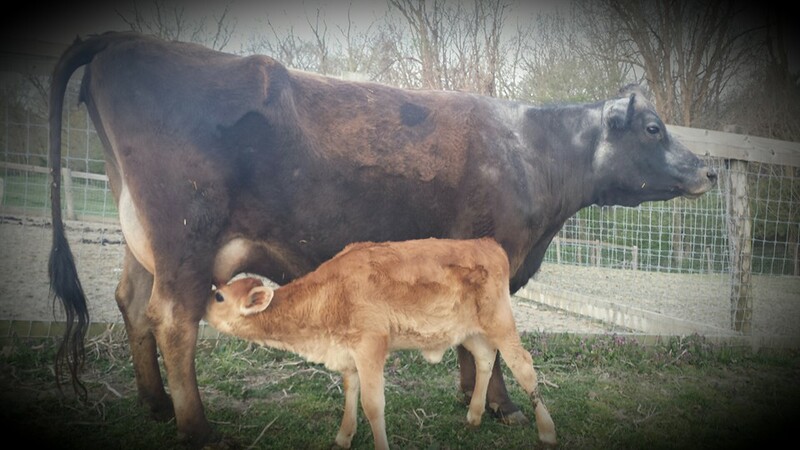 Mother is a heavy milker for her size, producing up to four gallons of milk a day at peak production. I am asking $1250. If you know the prices of similar, registered, mini Jersey calves, you realize this is almost half of what most folks are asking. My biggest requirement is that I know she is going to a good home. This fee will include vet check, health certificate for out of state buyers, BANGS vaccination, and registration. Four year old, small standard, unregistered cow. Second Lactation. She will only be sold at current time as a package deal with her unregistered HEIFER calf. Both cow and calf have some miniature in their pedigree but won't make my cut to be registered as miniature or even miniature breeding stock, thus they come unregistered. Cow is giving about two gallons of milk a day, with calf nursing 24/7 and twice a day milking. Not halter or lead trained. Walks willingly into the stanchion. Priority given to local and residents of Virginia to expedite sale. Sales out of state possible with non refundable deposit, and additional charges for health certificate, testing and vet fees. 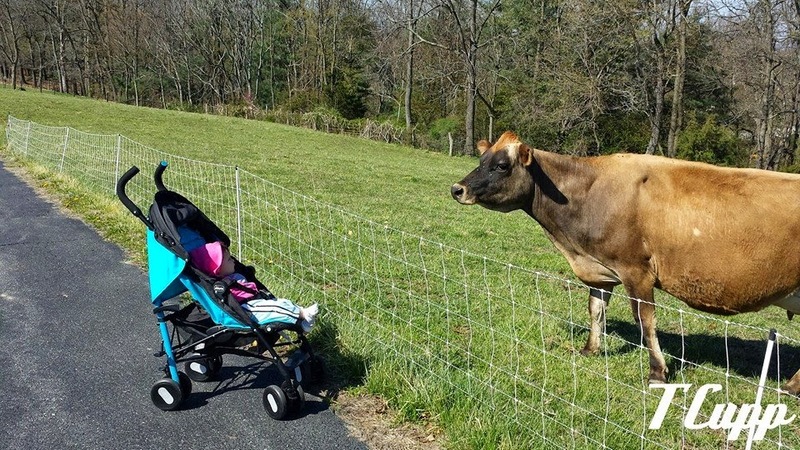 Never had mastitis or any type of illness. 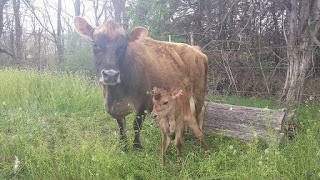 Only selling because I no longer have a share program , have no time to milk multiple cows, and need to downsize again. THIS COW IS A GOOD COW BUT WOULD DO BETTER WITH AN EXPERIENCED DAIRY COW OWNER . Dude is a percentage miniature. He is 50 percent standard (from his dam) and 50 percent miniature (from his sire). When he reaches three years of age, he is eligible to be upgraded to miniature status if he meets the height requirements with the American Miniature Jersey Association (which I believe he will measure with no complications, although I can't guarantee that.) He is currently (April 2015) 13 months old and quite small. He is a fabulous looking young bull and ready to become someone's herd sire. He has been dam raised and has a quiet disposition and a healthy flight zone with humans. He IS NOT naturally polled. 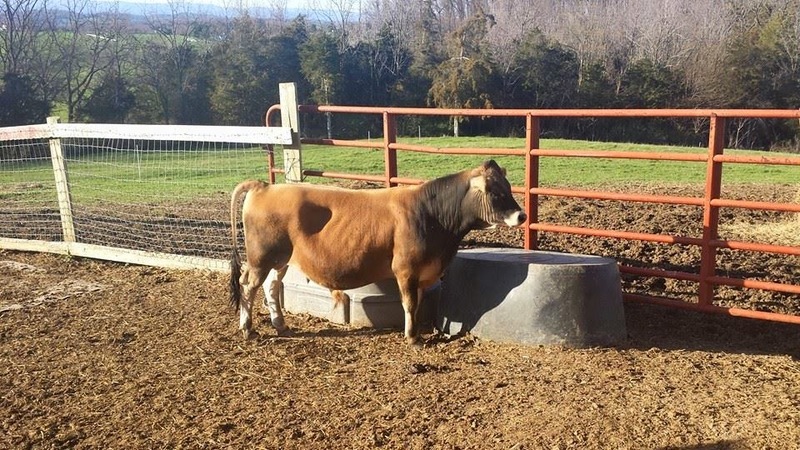 Hidden Dream Timber Emmy (AMJ1138B) , Dude's dam is a middle aged cow who continues to maintain a nice udder and produces 4-5 gallons a day at peak production on a grass based diet. (She is fed minimal grain in the stanchion.) Emmy has nice conformation and stands 48 inches tall. Emmy has consistently thrown miniature calves when bred to a Mini bull. Dude's sire, Pint Sized Mr. Sunshine (AMJ890), 43 inches tall consistently produces small calves. I believe Dude will make someone an excellent herd sire. I am in love with his conformation and size and were he not so closely related to my herd, I would be keeping him. 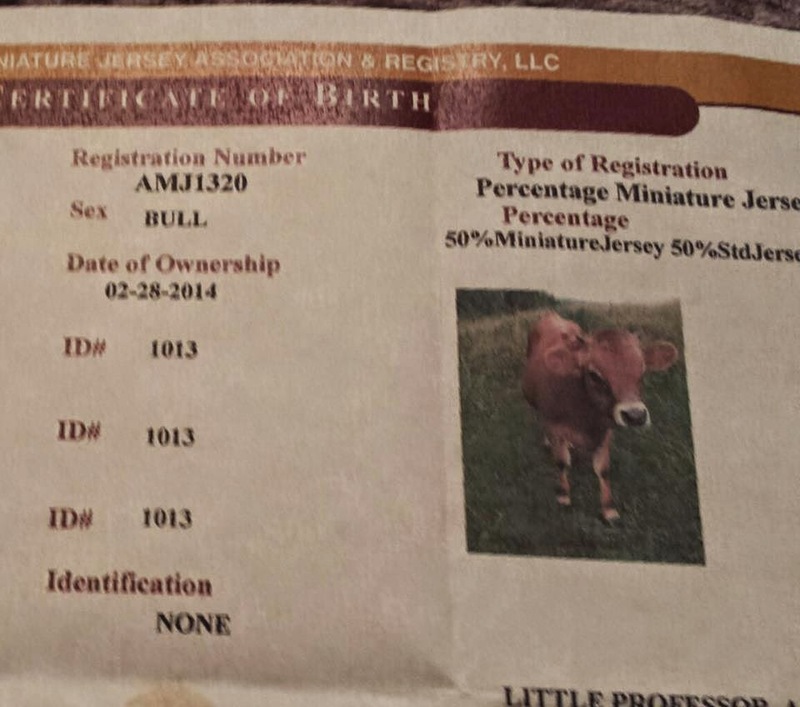 I have his AMJA registration in hand to sign over to his new owners when we sell him. The third photo shows Dude standing next to an average size, standard Jersey. Dude standing next to a standard sized Jersey cow to show height comparison. Albert is a Foundation Pure Miniature Jersey bull registered with the American Miniature Jersey Association. 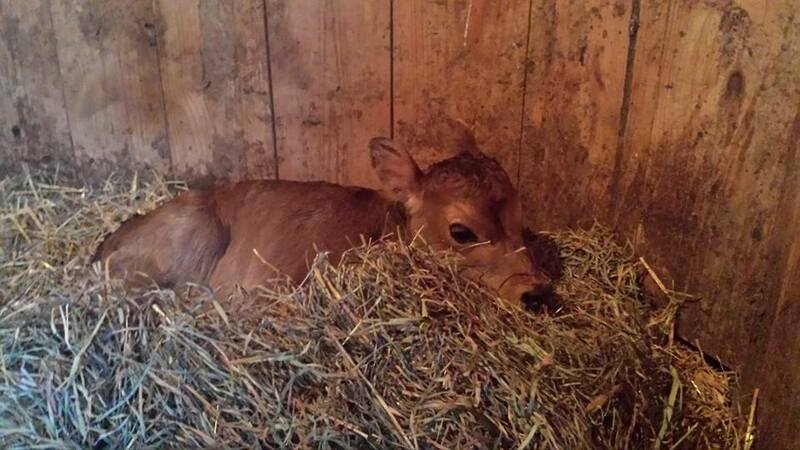 He was born June 2014. He has been dam raised and has a healthy respect of humans. He has a quiet disposition. He is NOT naturally polled but has had his horns removed. He has not been A1/A2 tested. His dam, T Cupp's Princess Grace (AMJ1142) is a moderate milker giving 2-3 gallons a day at peak production on a grass based diet. (She is fed a small amount of grain in the stanchion.) Grace is in the mid miniature status at approximately 43-44 inches in height. (Accurate measurement coming soon.) I also still own Grace's dam(Albert's grand dam, T Cupp's Little Princess who measures 40 inches at 7 years of age and has consistently produced 4 gallons of milk a day at peak production. Albert's sire, Pint Sized Mr. Sunshine(AMJ890) , is 43 inches. I am asking $1500 $1200 $1000 or equal value in trade. This price includes a vet certified health certificate if he travels out of state. Any additional testing is at the expense of the buyer. PRINCE ALBERT HAS BEEN SOLD! 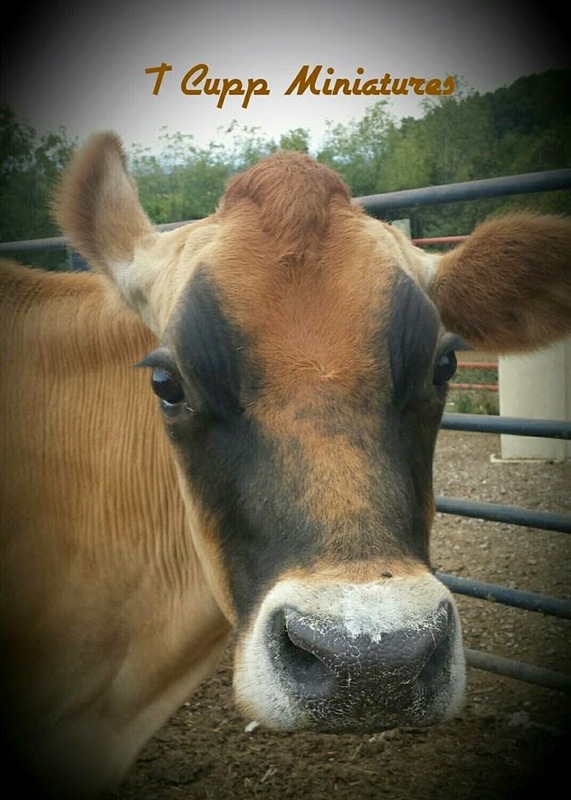 Thank you for your interest in our cattle.